Something everyone knows about me is how very much I love my uncle. I only have one uncle, no aunts, no cousins, no other family of the extended version. He is pretty much the bomb! 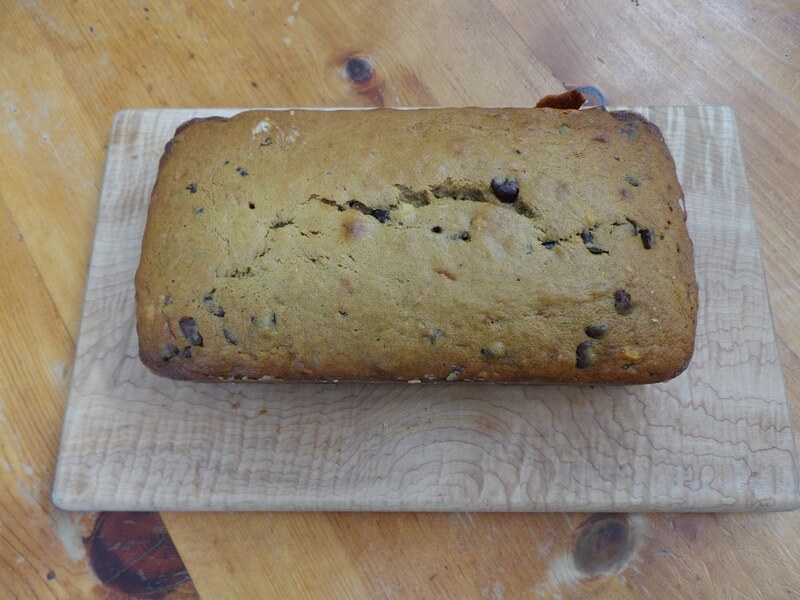 I’m so excited for his visit and to celebrate I baked up a truly special banana bread. It’s Monday afternoon, and all is well. Just got a spreadsheet from Amazon printed off, with all my Amazon transactions for my stories. Beyond thrilled to see how many places Mabel is going. Have a great night all!